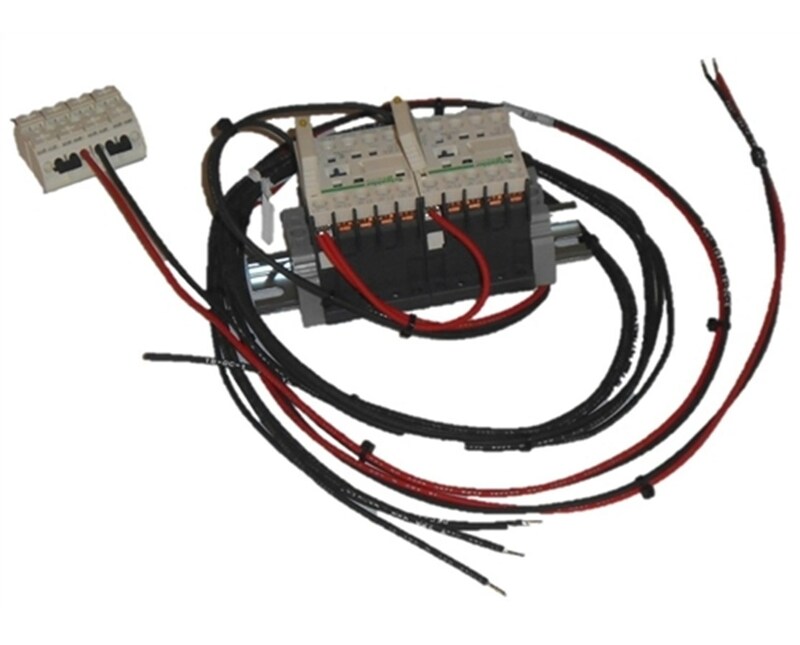 The Auxiliary Output Relays for Cummins Big Connect RS Standby Generator is also compatible with Cummins PowerConnect RX Standby Generator. It features two relays which allow remote control functionality. It runs at 600 voltage AC and 10 Amp. It has 4 poles with 2 of which is normally open and the other two is closed. 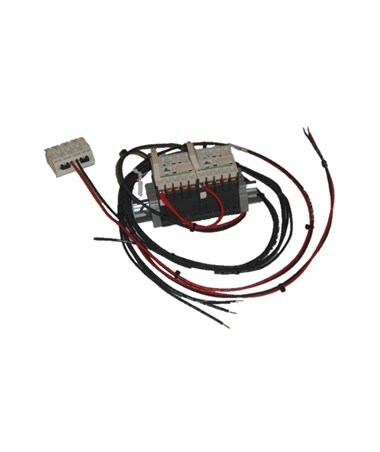 The kit includes two relays, harness, screws and cable ties.